If you need gift ideas for the office geek on your list, you’ve come to the right place. Many of my geekiest friends work in an office environment so I’ve put together a list of gifts for the office that might help you too. 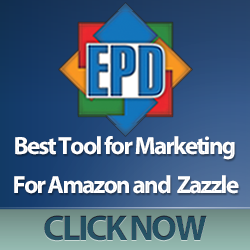 Whether it’s a home office or in the workplace, these gift ideas will be a sure hit. Make sure to check out the Gunnar’s PC Glasses for any computer user. Gunnar’s computer glasses make great gifts for anyone who works with a computer. 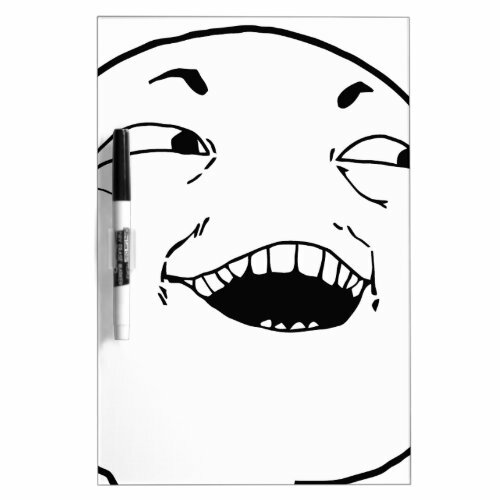 My favorites today are the nebula clipboard and the zombie Einstein notebook. 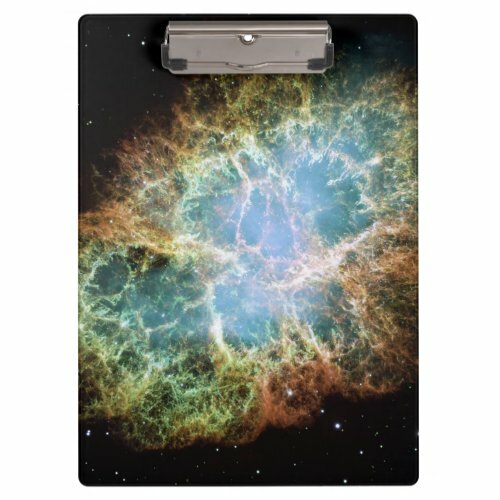 There are so many different nebula clipboards, I had a hard time picking just one! I thought the zombie cartoon looked a little bit like Einstein and then I noticed the e=mc2 on his shirt so I guessed correctly! 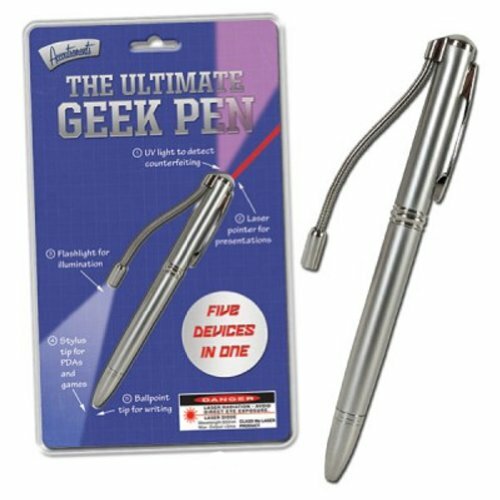 This 5 in 1 pen is a great stocking stuffer and useful too – especially if your geek needs a laser pointer or night light as well as a new pen. 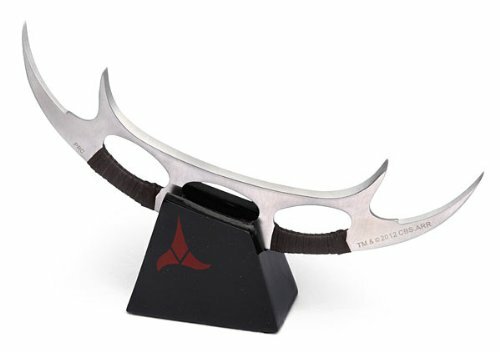 The Klingon Bat’leth letter opener would be an amazing gift for any Star Trek fan to proudly display on their desk. 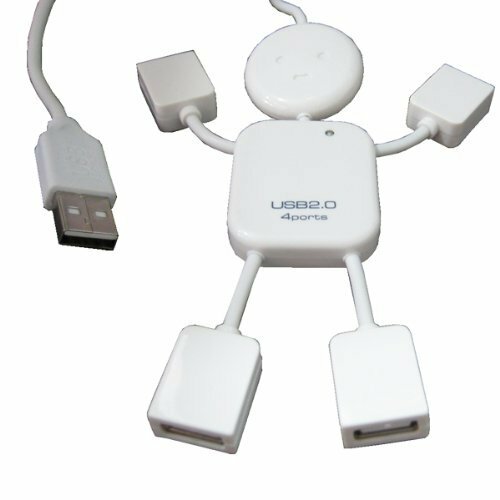 A 4-port mini USB hub is always useful for anyone who regularly uses a computer and this mini-man shaped hub just adds a little humor to the desktop. 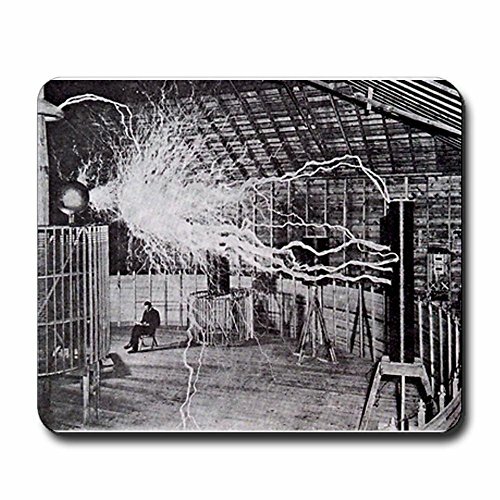 For the really dedicated geek, Nikola Tesla is a bit of a hero so this black & white mousepad of his experiment is a great way to show appreciation. 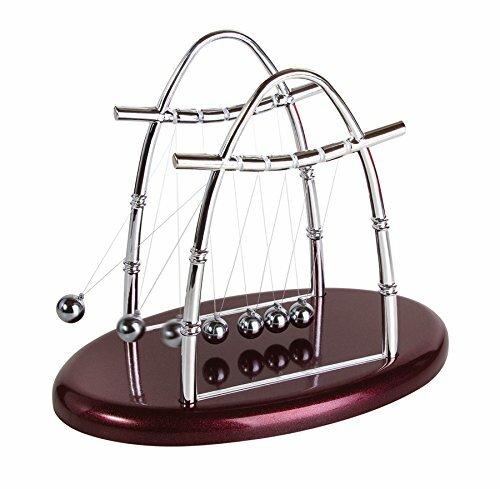 Along with the Newton’s Cradle above, this magnetic sculpture is a classic desktop toy. 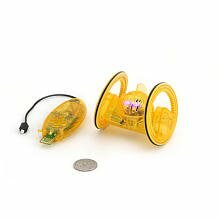 My Dad had one that kept me entertained for hours when I was just a kid. I often buy ring binders for different projects at home and this Geek 101 design made me smile so much, I just had to include it! If your office geek is allowed to decorate their cubicle or desk space, there are lots of other items that may be suitable – mini figures from their favorite movie or video game, posters, postcards, and stress balls or other gift ideas for computer geeks are just some off the top of my head. 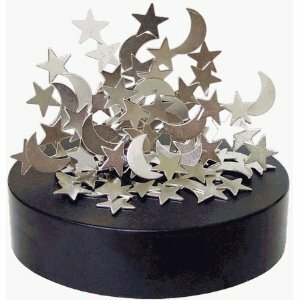 I’ll be putting some of these ideas into future gift posts so don’t forget to come back regularly for inspiration.